Trestle A249 Open This Weekend! 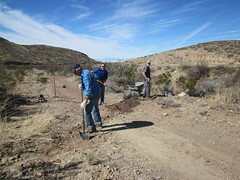 This month we will be working the switchback trail, installing new interpretive/historic signs! 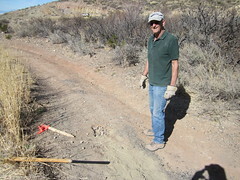 What: We will be installing three interpretive trail signs on the Switchback Trail. These signs are old photos of the railroad taken from the location where the signs will be placed. We cleared away vegetation for the signs last year. The materials for installing the signs will already be in place for the work day. 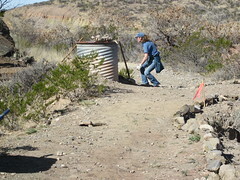 We will also be doing some vegetation and tread clearing, and erosion control on the trail. Most will be heavy work, but some lighter stuff too… something for all. Bring water, gloves, sun protection and sturdy shoes. When: Saturday, June 16, 2018. 9 a.m., work until noon. 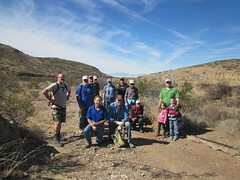 NMRTA is partnering with the Forest Service to host a poker hike on National Trails Day! 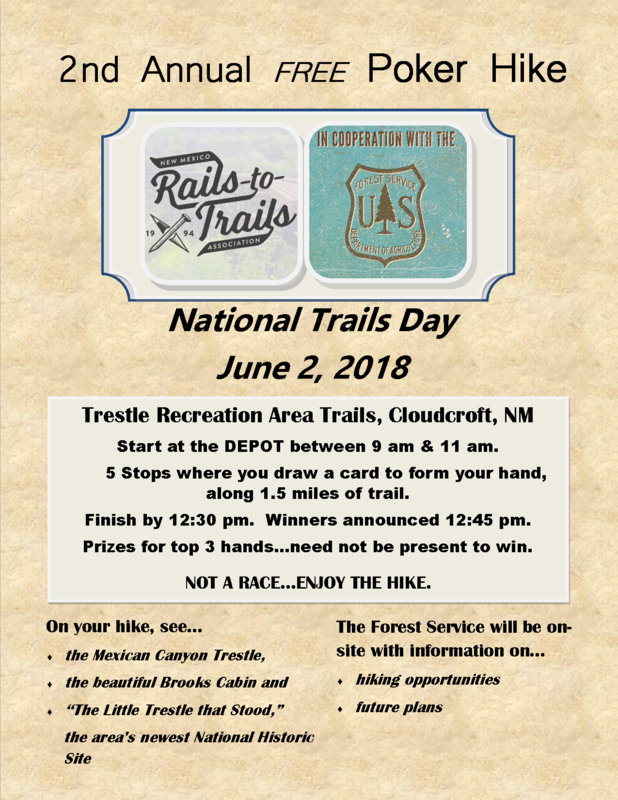 Starting and ending at the Depot in Cloudcroft, we will have five stations along 1.5 miles of trail where you draw a card to make your poker hand. Top three hands receive a prize! 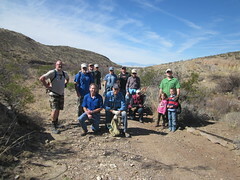 The trails are family friendly, historic, and scenic. 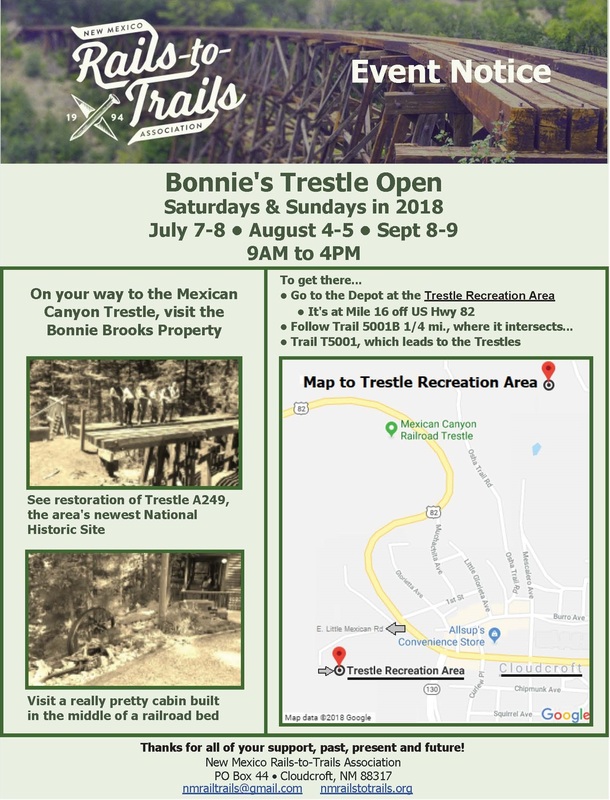 The original rail bed on the Brooks property will be open, where you can see the progress on restoring the historic railroad trestle. We hope to see you there!